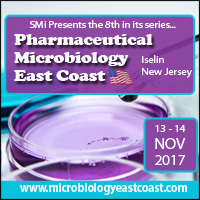 The 8th in its series, Pharmaceutical Microbiology East Coast, will debut in New Jersey, November 13- 14, 2017. With only three weeks remaining, both the pharmaceutical and specialty chemicals industries currently facing both unparalleled opportunities and challenges will gather to evaluate the best practices for rapid microbial and sterility testing and engage stimulating discussions on the innovations needed to tackle these industry issues. Rapid microbiological testing is gaining momentum in the global market as a reliable and cost-effective method to track and monitor all types of microorganisms in pharmaceutical application as well as in other industrial settings. In addition, rapid microbiology tests offer faster and more accurate methods to assist in the rapid detection of microbes and early diagnosis, therefore saving cost and inventory. ImmuneBiotech AB and Battelle Memorial Institute will be incorporating their insights on the market and how receptive the industry is for advancing rapid microbial detection and designated therapies to improve the turnaround time of tests as compared to the conventional microbiology testing methods, whilst maintaining enhanced quality control impact on manufacturing risks. Keynote session from Eli Lily assessing one of the most critical quality attributes that all parenteral products must possess: sterility. Increase your ability to deliver a high run rate with high success when using a non-GMP biopharmaceutical pilot facility by listening to Genentech’s development overview of CHO and E. coli. Endotoxin detection — What you need to know when running a quantification test. Join Associates of Cape Cod to develop a deeper understanding of the data of the kinetic photometric tests and the potential outcomes and how to keep inter-assay variability under control. Exclusive content available in the Download Centre. Find out what the industry is saying. PLUS download the SMi Pharma USA attendee list to find out who you could network with over the week. This year’s conference will gather a global audience of scientific leaders, funding bodies and drug development experts, providing a focal point to discuss funding opportunities and clinical advancements in microbial control strategies and quality methods. The notable speaker line-up at Pharmaceutical Microbiology East Coast will also include Microbiology Consulting, LLC, Genentech, GlaxoSmithKline, Johnson & Johnson, Eli Lily, Sanofi Pasteur and many more! Pharmaceutical Microbiology East Coast 2017 is sponsored by Associates of Cape Cod, Inc. BioMérieux and Charles River. Pharmaceutical Microbiology East Coast’s exhibition area is co-located with our Superbugs and Superdrugs USA sponsors. 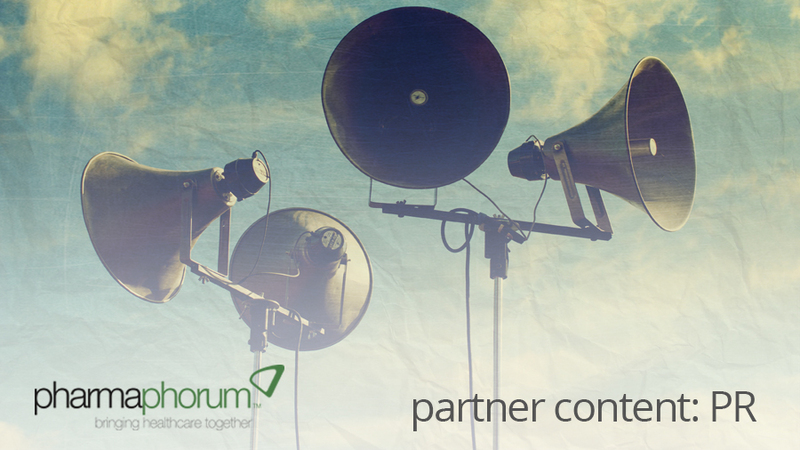 Which means you’ll have access to network with sponsors and delegates from both events. Sponsors include: Associates of Cape Cod, BioMérieux, Charles River, Merck and Soligenix.